We are very experienced with state-of-the-art lighting control systems for your home or your business. 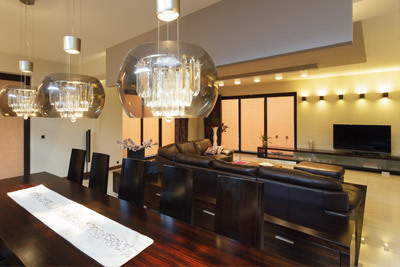 Today’s marvelous lighting control systems provide energy savings and peace of mind. They allow you to control a wide variety of lights using intelligent switch communication. Our advanced lighting control systems offer increased security by allowing you to set up time-based schedules and they add safety and security to your home via scheduled on/off times.